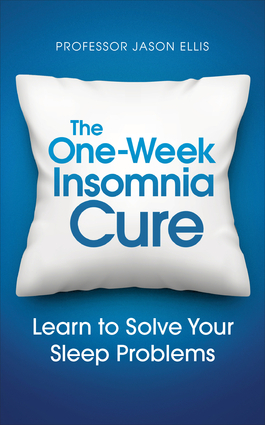 With over a decade of pioneering research and clinical practice in sleep disorder management, the author of The One-Week Insomnia Cure provides a fast and long-lasting approach to identifying and managing insomnia and other sleep disorders. To maximize treatment success and prevent relapse, only the most effective elements of Cognitive Behavioral Therapy for Insomnia and Interpersonal Therapy and Mindfulness are used to cure sleep problems in just one week. Find out how to understand and assess your sleep problem, cure insomnia in one week, and manage sleep apnea, snoring, restless legs and much more. Jason Ellis is the only Professor of Sleep Science in the world and is the Director of the Northumbria Centre for Sleep Research.